o you know anyone at all who doesn’t have Facebook, Google+, Pinterest or Instagram? Then you apparently know a person of a rare kind. Keeping in touch with someone from the other side of the world is now as easy with people from the neighbouring streets. And while people enjoy the lively contact with each other independently from distances, social media marketing become more and more an important aspect in working with websites and companies. 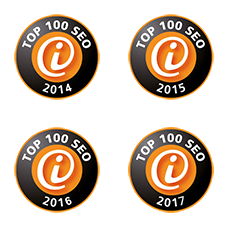 As a new backlink profile and almost cost-free marketing instrument social media portals considerably contribute to search engine optimization after SEO 3.0. The nerd himself likes to use social media portals: He bustles on Google+, Facebook and Xing, twitters interest short messages, takes care of his contacts on LinkedIn and shares Pinterest photos, after he uploaded videos on YouTube. 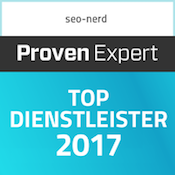 Everything the nerd from the Berliner SEO agency finds funny, interesting or informative for his contacts is forwarded to them with no effort. 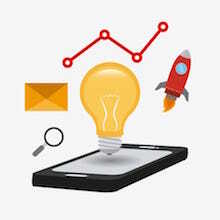 And as a true social media fan with a love for SEO3.0 he incorporates these advantages of social media marketing opportunities into his work for his customers. For social networks offer more than just the exchange of messages between friends and family. 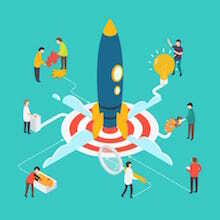 Used as a marketing instrument, you can bring target groups closer to your own website and the contents on it just like any other option of SEO and marketing; at least, if the contents were designed as high-value unique content with added value by the ambitious website owner. If a webpage is convincing with its contents it will be shared in the social networks without taking anything off the marketing budget: The word-of-mouth propaganda a la SEO3.0 overshadows any previous advertisement methods. If you know which social media platforms are most frequently used by your target group – you can achieve a completely new way of generating backlinks and unknown possibilities of viral outreach with a good social media concept in online marketing campaigns. While a lot of time and money used to be spent on backlinks, the costs of a thoroughly planned social media marketing campaign are significantly lower. Backlinks to your website that are evaluated as backlink profile by search engine will reach a real advantage with the new links from the social media platforms. Your own Facebook profile can mediate the announcement of interesting news in your group of friends and with a bit of luck – if they find it interesting enough – they will share them and that way accelerate through sharing of backlinks and social signals to the website. Some good posts reach such a range of people, even the smartest and well- financed backlink buyer can only dream of. By creating a Facebook account – private and business contacts can be made, own fan pages and groups can be created, and a limitless number of photo albums can be uploaded. Published contents can be shared with all friends or only a group of friends, depending on which setting you chose. Facebook belongs to the most popular social media platforms since the various integrated apps and options to interact can be successfully used for any kind of topic. Internet users of any age bustle around on Facebook. Like Facebook Google+ offers diverse options for keeping in touch with contacts and getting information, regardless if private or in a business context. It doesn’t reach the possible visitor numbers as Facebook does, but it is of extra value for SEO as it interconnects the different Google products: a direct invitation for search engines and the provision of Google+ activities in the backlink profile. Twitter is like a mini-version of other social media platforms, but is quite big with its short messages: main activity is sending so-called tweets that can only be 140 characters long. By subscribing with others, the sent tweets are shared with all linked persons and can be forwarded to further contacts in a short time that way. As a video sharing website YouTube offers a fast and good distribution of videos that can be reviewed by the maker in the community after uploading. YouTube belongs, like Google+ to Google and is probably involved in the evaluation of search engine optimizations like all other Google products. Pinterest and Instagram account for those especially. Both combine the publishing of photos and graphic images with micro-blogging that can be shared with private contacts or the whole world. SEO3.0 is the modern version of search engine optimization. 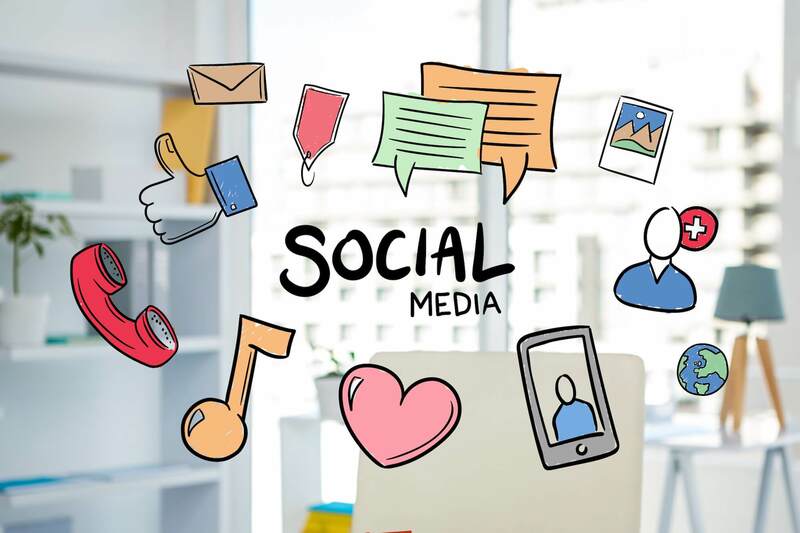 Social media platforms are valuable marketing tools attracting countless visitors to a website without producing any costs. 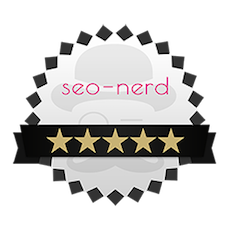 And if you would also like to actively spice up your backlink profile with social media marketing: just ask the nerd who would love to help you incorporate a supercharged social media turbo into your search engine optimization.